Terry G. Jones, 69, of Batesville passed away Fri. Nov. 16, 2018. He was born Jan. 5, 1949 in Batesville, Ar to Kennard and Willie Mae (Wheeler) Jones. He liked the outdoors. He enjoyed hunting, fishing and gardening. Most of all he enjoyed spending time with his family. 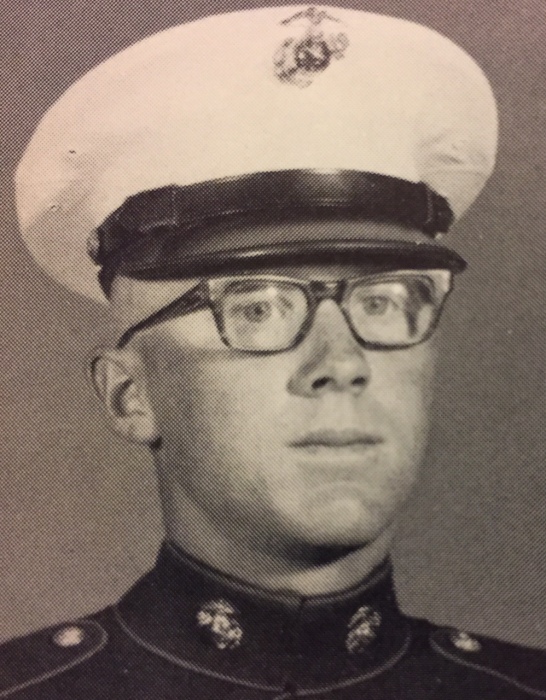 Terry was also a United States Marine, which were all proud of his time in service. He was preceded in death by his parents; nephew, Brandon Kimmer. He is survived by brothers, Tommy A. Jones (Shirley), Johnny W. Jones ( Carolyn), Jerry L. Jones. There will be a graveside service Tue. Nov. 20, 2018 2 p.m. at Barnes Cemetery in Hwy 106 Bethesda, Ar. Officiating will be Carl Hudson.